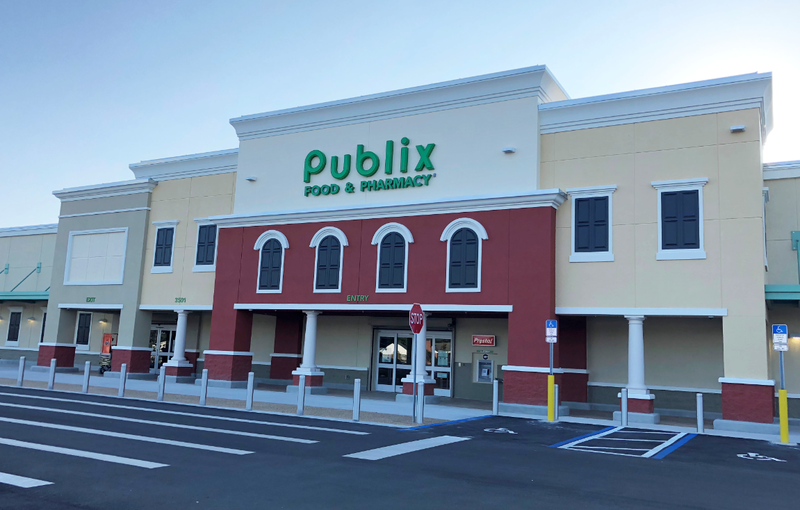 The Sembler Company is pleased to announce the grand re-opening of one of St. Pete’s busiest shopping centers: Disston Plaza, a Publix-anchored neighborhood center at the corner of 49th St. N. and 38th Ave. N. The new store opened on Saturday. For more information about this property, please visit www.sembler.com/disstonplaza or contact Serina Morison at 800.940.6000. Previous PostSembler Executives Among "The Florida Trend 500"